In the spirit of the Christmas season we’ve designed some beautiful Christmas gift tags to add a splash of colour to your gift wrapping this year. Simply download the PDF below and print it onto a sheet of good quality white card, set your printer to ‘fit to page’. Use scissors to cut along each of the lines and then use a hole punch to make the holes. 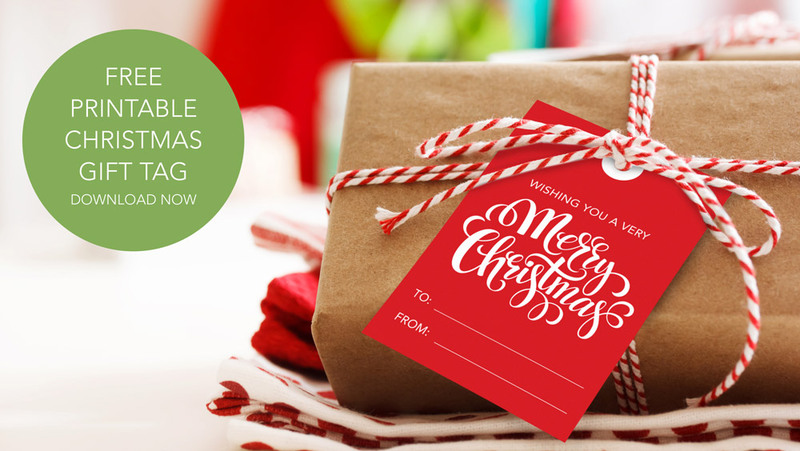 Download your Free Christmas gift tag here. Have a very Merry Christmas from the team at Silverstream Retreat. Here at Silverstream Retreat we have been busy planning our exciting new Wedding Expo. Between 29 August and 4 September we’ll be down at Westfield mall in Lower Hutt promoting the expo and all the great things Silverstream Retreat have to offer. For those of you that have already booked an exhibition space at the expo we thought we’d use our experience planning the event to help you with the planning of your exhibition. Planning – The success of your exhibition will depend on the amount of time you spend preparing, not only what your exhibition will look like but the objective of the exhibition. Are you selling products and services or introducing a new business to the market. Budget – Set a budget early on, invest in a few key items that will give your exhibition the WOW factor. Not everything needs to cost the earth, remember to ask friends and family for items or look at second hand items. Time – Allow plenty of time for designing and preparing your stand. Have a trial run of setting up your stand and time it. Don’t forget to organise transport, checking that your display will fit. If you are planning to give away promotional items like pens and notepads make sure you allow time for delivery. Marketing material – Not only does your stand need to look great, you need to think about what your potential customers are going to take away with them. You may want to think about having an exhibition special, giveaway or prize draw. If you are able to collect client contact details you can touch base after the expo when they aren’t so overwhelmed. Have information on hand such as flyers, brochures and business cards and think about how you will display these perhaps on a stand or loosely on a table. Creating a winning display –Your display should firstly attract clients, create an impression of your business and then show what makes you stand out from the competition. Don’t overcrowd your display, use lighting or motion like video to draw the clients in and use simple signage that says who you are and what you do. We’re looking forward to seeing you all there. Good luck.